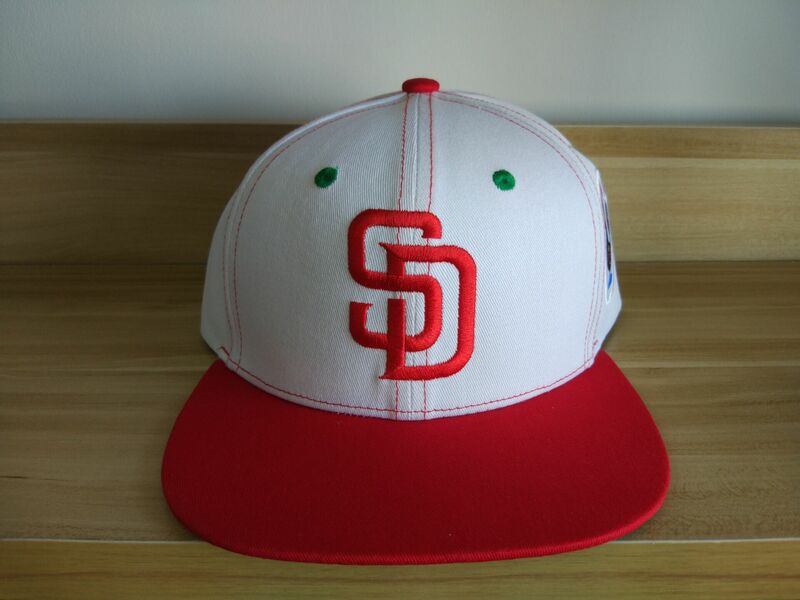 Join in on the fun at Portuguese Heritage Night with the San Diego Padres! Your Portuguese Heritage Night Theme Game ticket includes a limited-edition hat and a ticket to the Dodgers vs. Padres game. You want to make sure to arrive early and catch all the pre-game entertainment! All of this for just $23!!! To purchase your tickets please click READ MORE below! 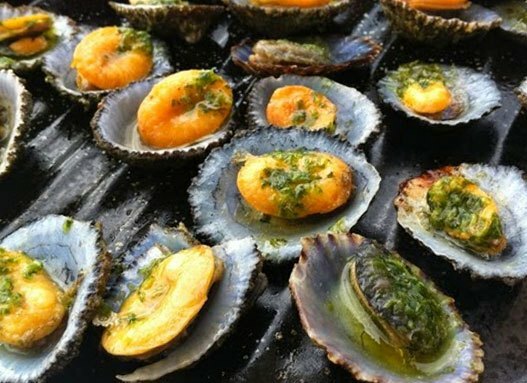 Join us in celebrating our Fourth Annual Festa da Lapa! Lapas, Espetada, Bolo do Caco, Milho, Linguica, Hot Dogs, Beer, Wine and Poncha all available for purchase! Entertainment by the Portuguese-American Dancers, Filarmonica Uniao Portuguesa de San Diego and Queridos! 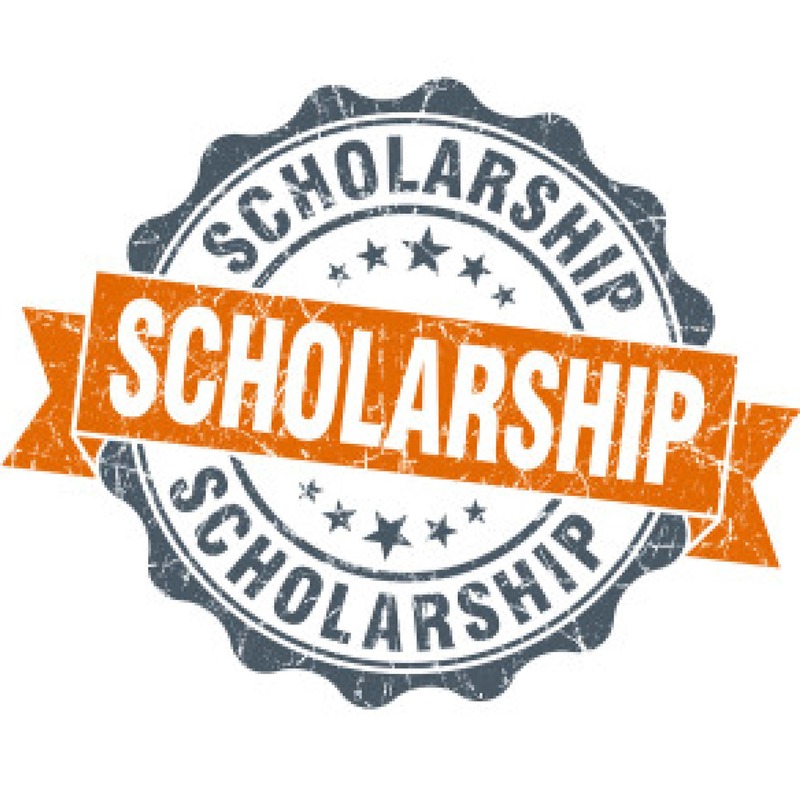 Please click READ MORE for more information! 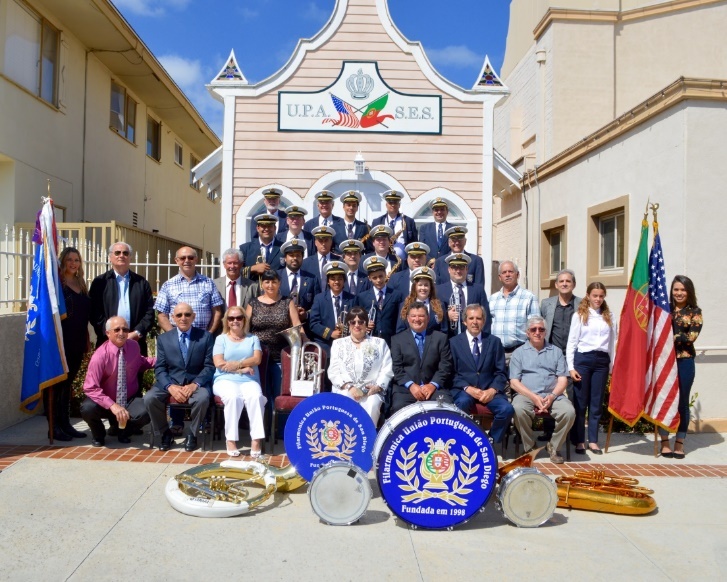 Become a member of the Filarmónica União Portuguesa de San Diego today! We continue to reach out to the youth and adults in our community with a love for music who would like to join our Portuguese band. Our marching band performs throughout the year here in San Diego at many social and civic events but the greatest part is that we also travel abroad to various cities throughout California to represent our city of San Diego. Many youth members in our group enjoy traveling and playing at various functions. It helps them learn more about our tradition & culture. 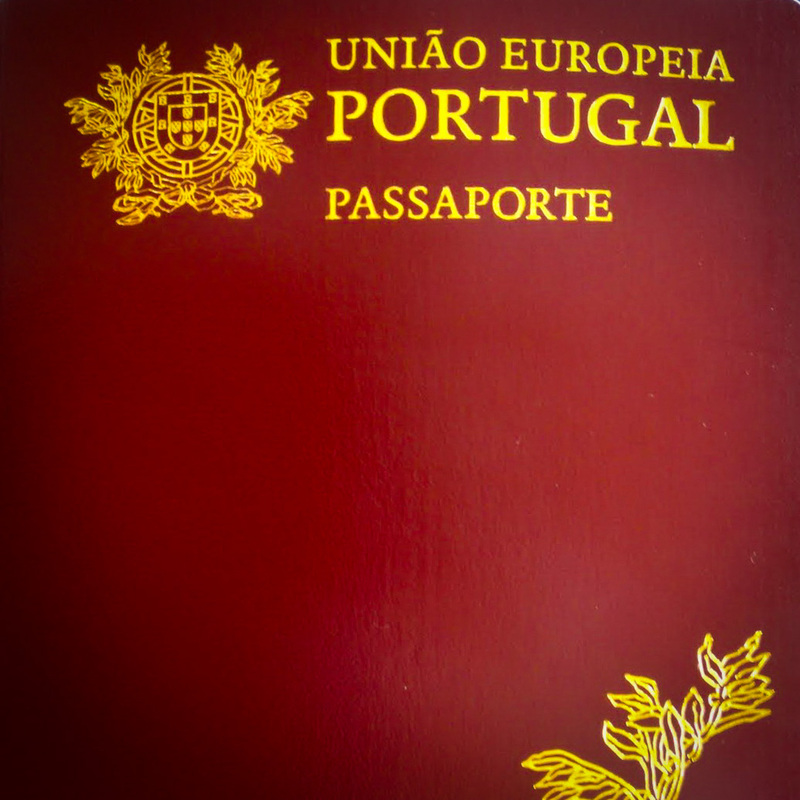 You do not need to be Portuguese to join! 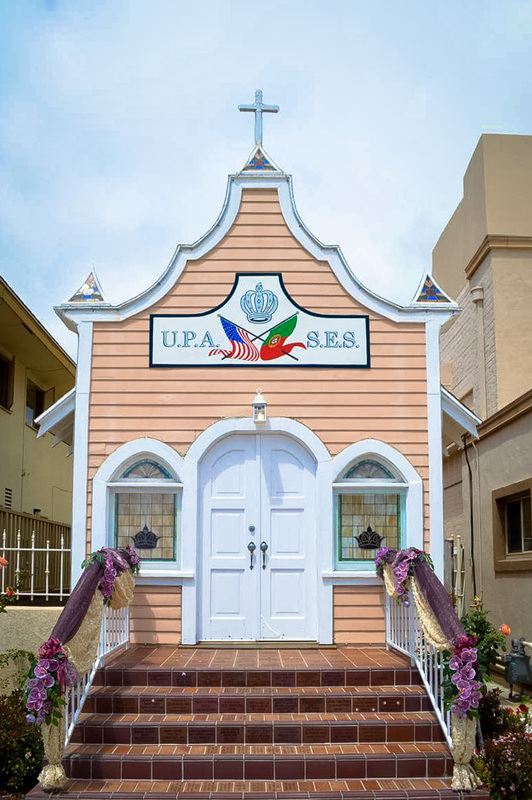 The California State Historical Resources Commission voted and have accepted our very own UPSES Chapel “Capela” as a State of California historical building! It will now be sent to the Office of Historic Preservation Department in Washington D.C. to be finalized as a Historical Building. A big thank you goes out to John & Geri Lauriano who have worked tirelessly on this project, congratulations! In addition Supervisor Greg Cox and the Board of Supervisors proclaimed Tuesday, March 21, 2017 as Portuguese Chapel Day in the City of San Diego! Please click READ MORE for pictures of the proclamation ceremony. 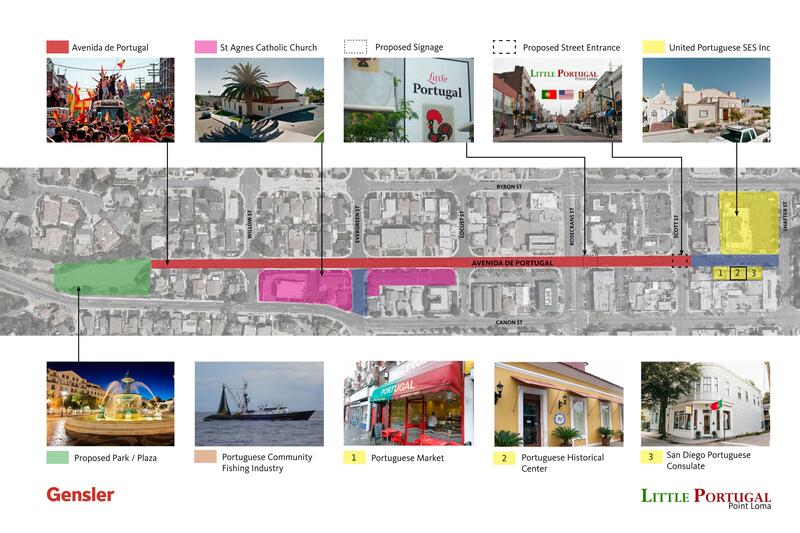 We are officially trying to form a Little Portugal district in Point Loma. However we can’t do it without your support and community donations. As a donor you will be part of an amazing historic creation here in San Diego. Honor a loved one or commemorate a special event with Our Heritage Walk of Faith. 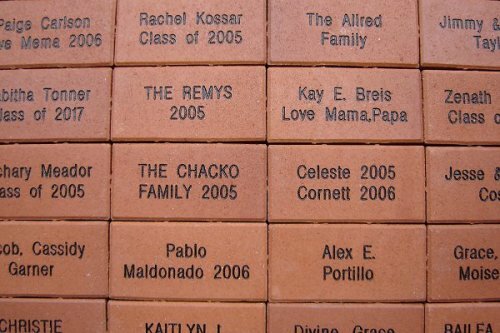 Purchase your very own paver to be placed in front of our Portuguese Hall! Portuguese Consulate Services here at the Portuguese Hall!